Although our name and location have changed we are still providing the same compassionate care and high quality medicine for exotic pets of all shapes and sizes. Exotic Animal Care Center is a full service veterinary hospital that treats all types of exotic pets. Your pets’ health and well-being are very important to us, and we take every possible opportunity to provide an exceptional client experience and to give our patients the care they deserve. 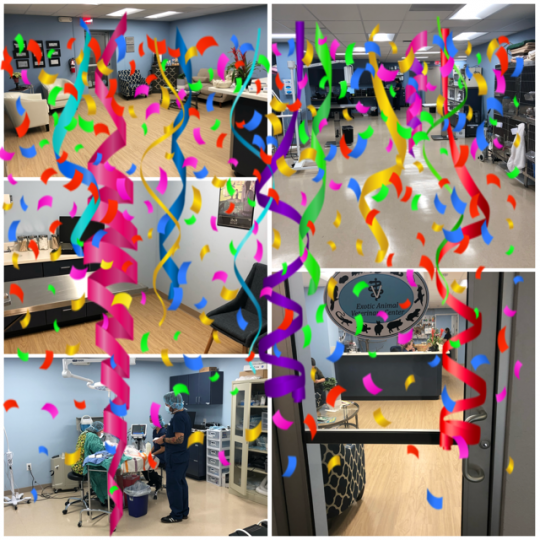 Established in 2010, Exotic Animal Care Center welcomes both emergency treatment cases as well as patients in need of routine medical, surgical, and dental care. Our veterinarians have years of experience treating serious conditions and offering preventative wellness care. We are happy to offer a number of educational resources that enable you to learn about how to take better care of your pets and articles that offer further insight into some medical conditions. Please feel free to browse our site, particularly the informational articles.If you have any questions, call (626) 405-1777 or email us at http://[email protected] and we'll promptly get back to you. Our clinic is very easy to get to -- and you can find directions on our Contact Us page! We also welcome you to subscribe to our newsletter, which is created especially for our clients. 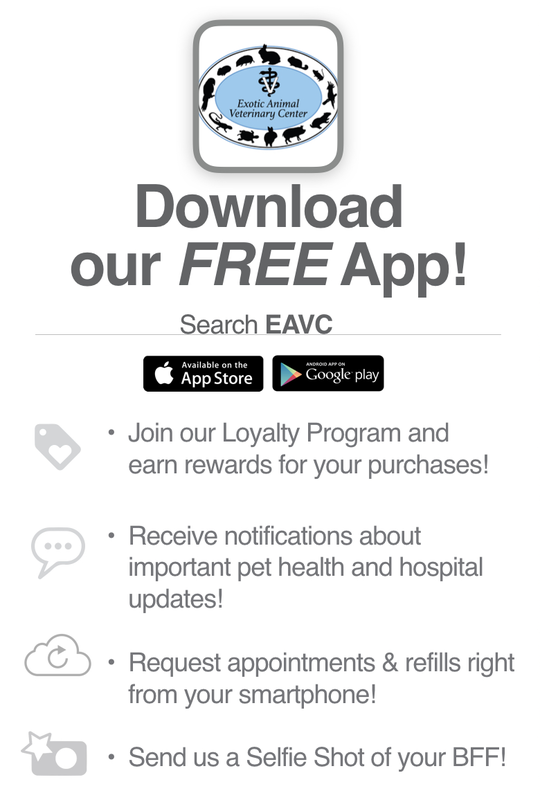 At Exotic Animal Veterinary Center, we treat your pets like the valued family members they are. Dr. Curtis Eng, one of our part time doctors, spent a large part of his career in zoo medicine before trading his “walk on the wild side” for a calmer stroll at EACC. Dr. Eng has a special interest in reptiles and is the parent of eight (Yes, 8!) snakes. "I love my rabbits and Dr. Kanfer is the bunny whisperer. She knows everything about rabbits and was able to help my two bunnies. 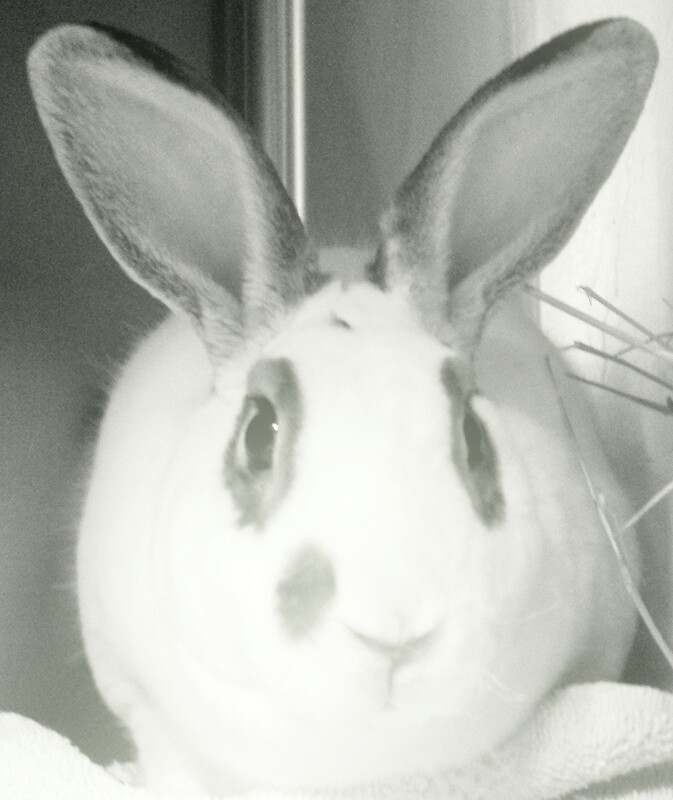 Dr. Kanfer also helped me with my boy (when she was booked) when I went to another vet and I was still able to call Dr. Kanfer who actually called the vet I went to and talked about my bunny’s status. And of course, I followed up with Dr. Kanfer." "Many vets say they work with bunnies, but they don’t! I had two terrible experiences with vets that almost killed my little rabbit. When I found Dr. Kanfer, I was desperate! THIS IS THE MOST WONDERFUL DOCTOR …EVER!!! She is the leading expert and immediately knew what to do to save my girl. She genuinely cares for these animals. Plus, everyone at the clinic was so kind and gentle with my little rabbit. I’m so deeply grateful to Dr. Kanfer." "Dear Dr. K, Amy and Staff, Thank you for taking such wonderful care of me. I gave my moms a scare with my emergency. Now I am feeling so much better. I am their little angel from Heaven. Bunny kisses." "Thank you Dr. Kanfer for all the bunderful work you do for all of us exotic critters! And special thanx for fixing my husbun Hanz-now we can be together forever. Nose bonks to you." "Dr. Kanfer and Staff – Thanks so much for doing such an amazing job on Sparrow, and all of our herd. laguineapigrescue.com"